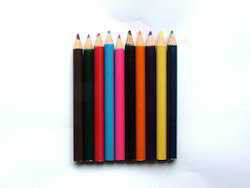 We Geetanjali Exports understand the demands of customers and are engaged in manufacturing and supplying Pencils. Demanded by school children, our offered pencils are manufactured with the prevailing market trends. Also, to ensure safe dispatch, the offered pencils are packed properly. 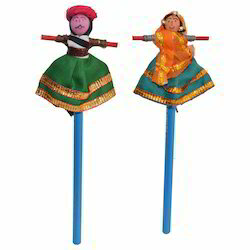 100 rs.per pencil Unique pencils for kids .Can be used as return gift item.This item is customised.